We work with the best – and it shows. This is what we do. It's our passion. It's our expertise. From our histories in media and entertainment, we bring with us industry professionals who lend their unique talents and vision to our projects. Projects like yours. As our Selling client, you are afforded access to creative marketing tools and campaigns, such as our Custom Lifestyle Video, putting your home front and centre in the public eye. Our stunning photography and video, crafted with human story elements, ensures your property gets noticed. We create excitement. This attracts the interest. You enjoy the results. Choosing the right property and neighbourhood to call home is a major life step and at times can feel both exciting and overwhelming in equal measure. We’ve been there and we’re here to help. Our guidance and support navigating the various aspects of home ownership is sure to provide you with a professional, honest and relaxed experience. We listen. We hear you. We know this city. Our extensive expertise in advertising, design, decor and promotion sets us apart when listing your home: knowing how to bring out the best in your property is our specialty. Together with our team of industry insiders, we will prepare and market your home in a way that truly stands out! 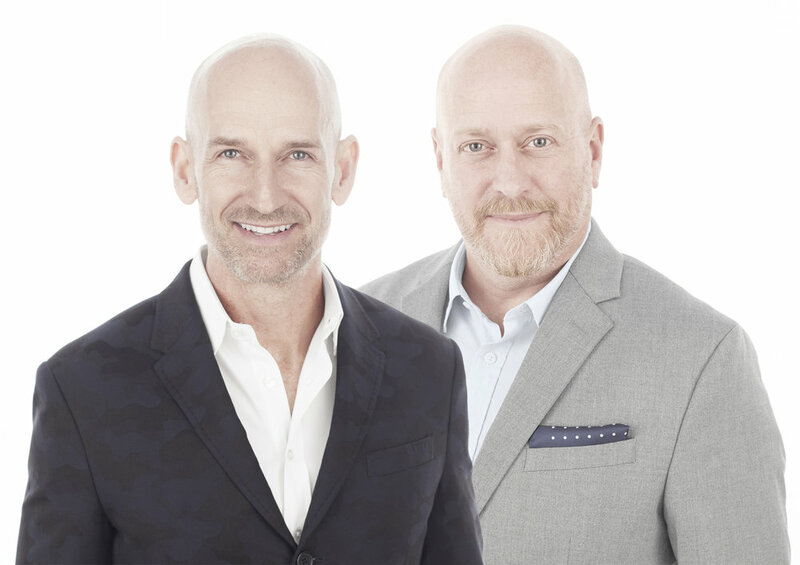 We bring with us the support of the entire Bosley family and we’re proud to be working with a real estate brand that is synonymous with the history of the Toronto marketplace. Whether buying or selling, your best interests are paramount and key to our success. Keeping you in the loop every step along the way, we truly believe an engaged, informed client is a happy client. We look forward to working with you - and remember, we really do want to ‘put you in your place’! We moved at the last minute from Montreal to Toronto and hadn’t the slightest clue where to search for a place to live. Steve and Glenn’s dedication to finding something tailored to our needs was a godsend. They took us from zero to signed papers in no time, answered our many questions and never hesitated to go the extra mile. Steve and Glenn are skilled and knowledgeable agents who offer fantastic service. They were instrumental in guiding our sale to a lucrative and satisfying outcome. We were uncertain about making the next move and selling our condo. Steve and Glenn gave solid, straightforward and honest advice based on their experience. Whether buying, selling or renting, we have created easy-to-follow steps guiding you to market readiness! Let's connect over coffee - Our treat!